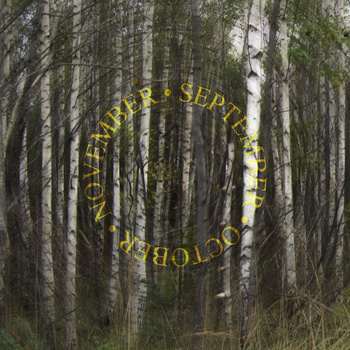 This is the second release of Kaztalien for Etched Traumas titled ‘September October November‘. The work consists of three amazing naturalistic folk ambient tracks. Kaztalien is an ambient project from Tambov, Russia. He creates rich drone ambient textures enhanced with field recordings since 2010. Kaztalien appeared in the summer of 2010 as a single experiment with natural sounds. Later these experiments evolved into mono-project «ПБН» – russian acronym of «no name yet». The summer of 2011 was a period when natural sounds of this project were mixed with synthesizers and low drones. This new sound became the starting point of «Kaztalien». Main theme and inspiration source of the project is the coexistence of Nature and Civilisation in the modern world. This entry was posted in News and tagged Acoustic, ambient, dark, drone, experimental, Folk, Kaztalien, natural, Naturalistic, Russia, Tambov, wood by bsom. Bookmark the permalink.